Kris is a coach with a difference, he can work at every level of the game with equal ease. Kris acknowledges every level of the game has to be treated with equal importance and over the last 27 years takes pride in the fact he has worked with champions of all ages and stages. Using his character centred coaching philosophy he places the learners needs at the heart of everything he does and no matter what the challenge is he will find innovative and effective ways to make the developments required to move to the next level. In March 2019, Kris started a position with Tennis Scotland as a performance coach consultant. This role will see Kris work directly with the coaches of the country’s best young players. 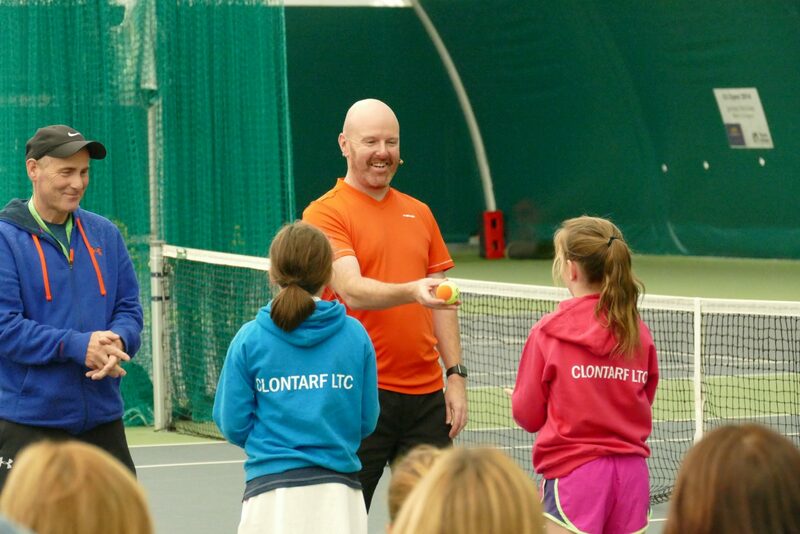 Kris is also a performance coach education tutor and consultant for the LTA, which sees him lead on all levels 1-4 within their course structure and help develop performance content and resources for courses and CPD workshops. Put all this together and it is clear Kris is living his belief that every level of tennis is equally important.